Thank you for your interest in working at The British International School of Stavanger. Our school is regarded as a wonderful place to work and our staff ensure the maintenance of a warm, welcoming community. Professional development is a key component of the support we offer our personnel. 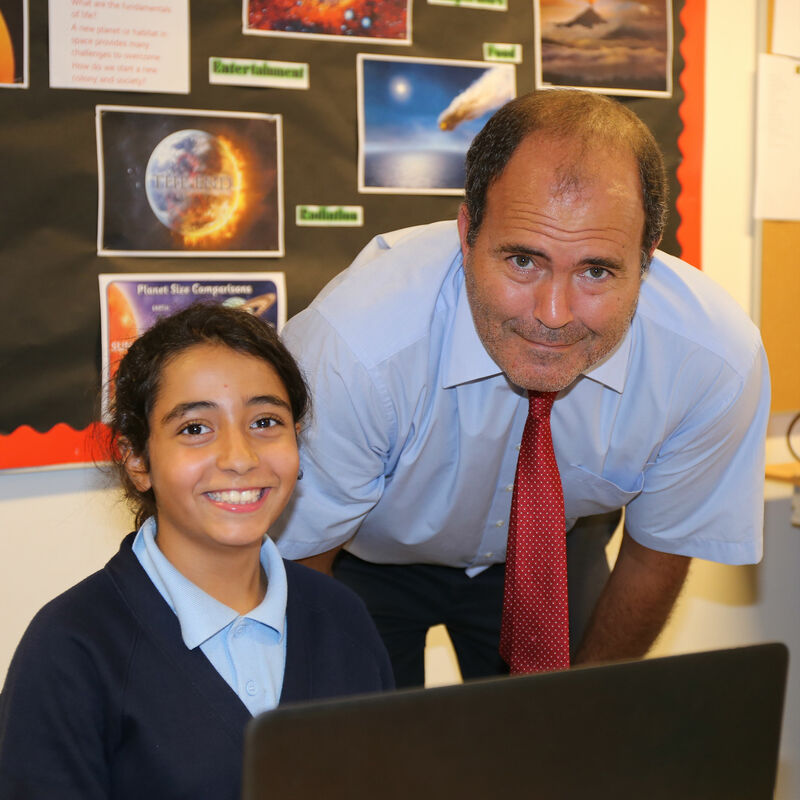 At The British International School you will have the opportunity to work with talented professionals from around the world. 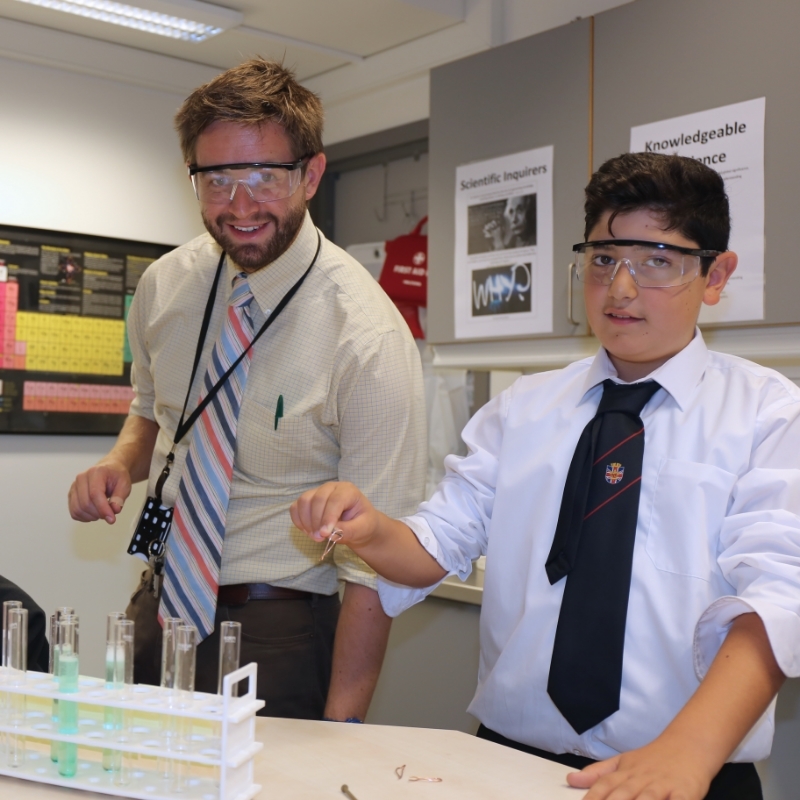 We aim to recruit excellent teachers, assistants and administrators who are passionate about their work, view education as a vocation and are willing to contribute to school and student life in diverse ways. The British International School of Stavanger is committed to promoting equal opportunities. We do not discriminate against individuals on the basis of race, colour, gender, sexual orientation, religion, disability, age, or national or ethnic origin. However, we may take into account factors such as a prospective employee’s prior educational and linguistic background in order to fulfil the school's commitment to providing an English medium education for our international students and the requirements of the Norwegian government with respect to teachers' pedagogical qualifications. The Principal is very dedicated in ensuring that every child reaches her full potential. This dedication is passed down to the teachers and staff at the school. If you are interested in working at our school please consult the current vacancies page and the COBIS websites regularly. Summaries of professional experience are accepted throughout the year and you are welcome to send expressions of interest, including a CV and covering letter. All vacant positions require applicants to complete the school's job application form. Please note that The British International School of Stavanger never requests any financial payment as part of the application for employment process. Beware of scams, occasionally posted on the internet, requiring deposits to be made to spurious bank accounts. Norway is a wonderful country in which to live and work, especially for those who enjoy the great outdoors. The medium-sized cities of Stavanger and Sandnes provide many cultural opportunities, whilst enjoying close proximity to the coastal and mountain areas. Opportunities to pursue a wide variety of activities such as hiking, skiing, climbing, sailing and surfing are just a few of the many on offer. Culturally, Stavanger and Sandnes enjoy a rich programme of music, theatre and arts and English is widely spoken within the district. Please visit our Living in Norway page for more information. The British International School of Stavanger welcomes CV's for supply and short-term teaching from qualified teachers residing in the Stavanger area. Please contact our Office Manager for details about joining the supply register. The British International School of Stavanger is also registered to support and mentor learning towards the UK QTS qualification. Learning can be both informal and inquiry-based and responsive to the needs of students and the teaching community. Most importantly, every member of staff is empowered in his/her own learning development. All staff are expected to commit to continuous growth in their knowledge and skills, with the aim of improving students' learning, experience and improving the effective running of the school. Effective professional learning for teachers ensures high quality student learning experiences through improved teaching practice and assessment strategies. All staff should seek professional learning opportunities, regardless of their experience or skill level. Professional learning is a lifelong process. Professional learning encourages collaboration between colleagues. Professional learning is most effective when staff identify personal goals and interests that are linked to the students' needs and the school priorities. Every member of staff has a responsibility to keep abreast of current research and practices, to ensure that students and their families benefit from best practice. At the British International School of Stavanger we promote professional conversations and shared interest groups. Each year staff and governors identify an area of school development, or professional interest. Professional focus interests in the past have included gifted and talented provision; extra curricular activities; differentiation; learning assessment strategies and website development. Staff meetings and working groups are used to initiate improvement in these focus areas. Teachers are able to record and evidence their learning within these groups, and other CPD activities, through a personal online professional development portfolio. We believe that staff learn most from each other and by becoming reflective practitioners. This has a positive impact on our students and the continued success of the school.